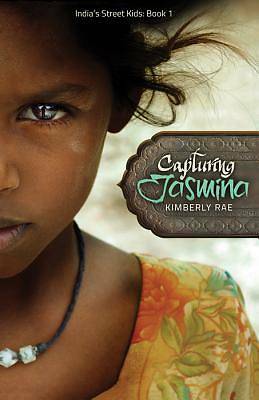 Capturing Jasmina, fiction for young adult readers by Kimberly Rae, is the story of Jasmina, a young girl in India, and her brother, Samir. The children are sold by their father to a man promising them an education and good jobs. But, as Jasmina and Samir soon discover, the man is providing an education, not in a school, but as a slave in his sweatshop garment factory. While Samir quickly submits to his new life of misery, Jasmina never stops planning an escape. She comes to realize that escape doesn't always mean freedom.